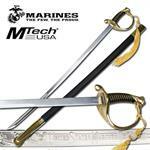 Medieval swords are something that amuse and attract many. Because the medieval period was of great importance, so people remain curious to know what was life then. You also have heard a lot of interesting stories about the crusaders and the knights. 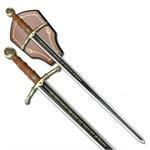 Knife Import brings you some top quality medieval swords to provide you the real feelings of the medieval period. 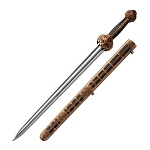 No matter if you are a swordsman, a sword collector or someone who is interested in history, the real medieval swords will compel you to buy one. 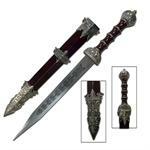 Knife Import have william wallace sword, scottish claymore sword, cutlass sword and many more in their huge inventory. 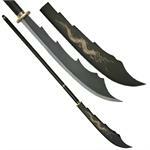 All these swords have fine blades and an excellent grip to perform well enough. 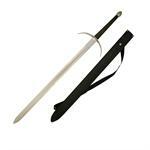 We offer medieval swords for sale at the amazing price. 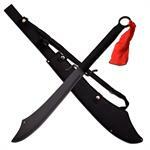 Have a look at our stock and buy your desired one. When we say real, we mean it. 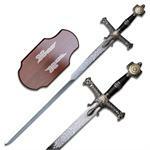 The real medieval swords in our inventory will surely impress you. 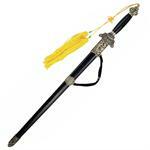 The amazing thing is that all these types of swords are available at very cheap price. 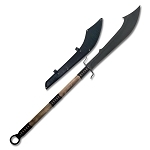 You can buy these swords in bulk at wholesale price and you can easily earn a fortune for yourself as the medieval swords are of great worth. With cheap rates you also will get promising quality. 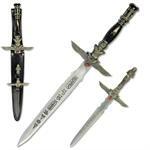 And that’s what makes Knife Import the best in the wholesale business.